Sprawling modern prairie style home great for entertaining on .67 acre lot. Foyer leads to open floor plan with ample natural light. Expansive kitchen featuring professional series appliances, large island & pantry with barn door. Alder shaker cabinetry & quartz solid surface counters. Great room with gas fireplace. Oil finished hardwood floors throughout main living area. Master suite, den, laundry & mud room on main level. Bonus room, 2 bedrooms & full bath upstairs. Beautifully landscaped. 3-car garage. I was searching for a Property and found this listing (MLS #201805466). 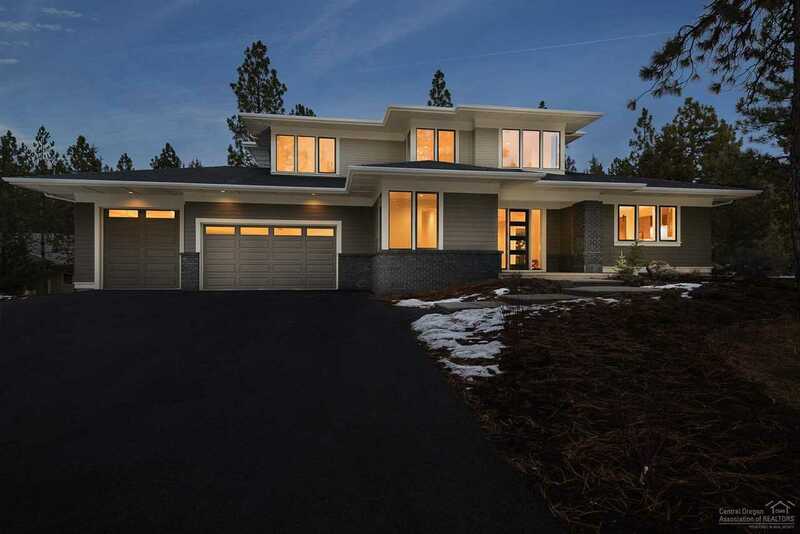 I would like to schedule a showing for 2966 Meldrum Court Bend, OR 97703. Thank you! I was searching for a Property and found this listing (MLS #201805466). Please send me more information regarding 2966 Meldrum Court Bend, OR 97703. Thank you!